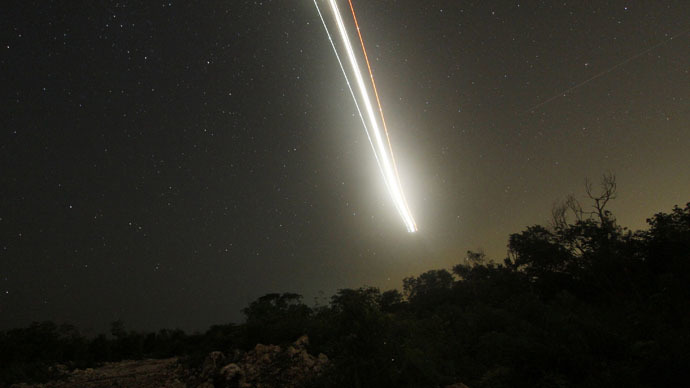 Residents of the Sunshine State say they spotted a massive fireball soar through the Florida sky over the weekend, and similar reports have since surfaced from as far away as South Carolina. According to the American Meteorological Society (AMS), 189 people have filed reports since late Saturday evening, when they saw a fireball cut through the night sky. At least 15 eyewitnesses described seeing the phenomenon accompanied by what the AMS called a "window rattling delayed boom." The AMS has logged reports from supposed witnesses in Florida, Georgia and South Carolina, and experts told local media that the apparent sightings seem to suggest a meteor is to blame. According to the AMS, reports from across the Deep South suggest the meteor was heading northeast and indeed met its demise just west of Jacksonville — around 250 miles south of Augusta, GA, where some witness reports were filed. Sunday’s incident came just a few days after similar reports surfaced up the East Coast, where residents of the Mid-Atlantic states on Tuesday described seeing a fireball that the AMS believes was a 500-pound meteor that was traveling at around 45,000 miles per hour before breaking up in western Pennsylvania. 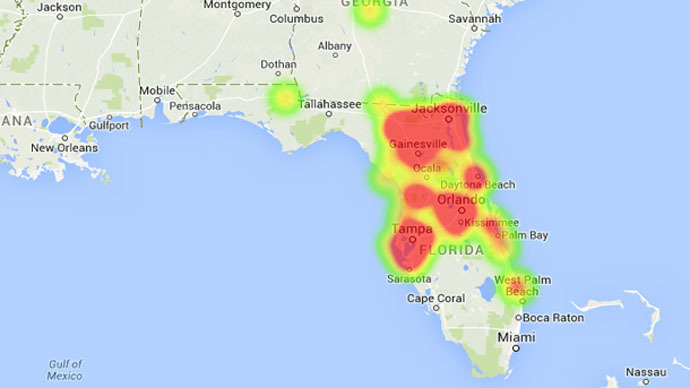 Lunsford told WJXT that this time of year presents the perfect conditions for meteor viewing.